Ronnell Perry works at the intersection of corporate governance education and technology in his role as Manager of Virtual Education at the National Associate of Corporate Directors. He leads the strategy implementation for online learning and engagement at the nation’s leading association for elevating the performance of governance professionals. 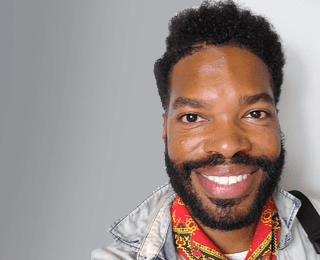 He is the founder of AfroBuenaventura Travels, a company he started in 2016 to illuminate the value of Afro-descendant communities in Latin America and facilitate transformative travel experiences.